The ever-popular Need for Speed Shift will be getting its first piece of downloadable content next month. 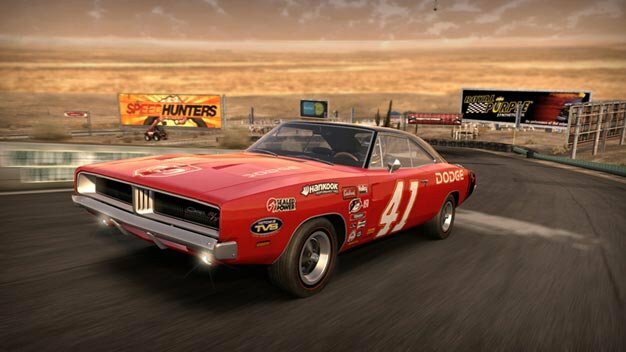 Coming to both Xbox Live and PlayStation Network as a free download, the content includes five classic cars (listed below) as well as a new team-based Team Racing mode, which EA is hopeful will “completely redefine online racing.” Check the video below to see what it’s all about. The DLC will arrive on XBL on December 1, European PSN on December 3 and North American PSN on December 10.